Brazilian tennis player Joao Souza has been provisionally suspended again amid a corruption investigation by the Tennis Integrity Unit. Novak Djokovic has been sent packing from the Monte Carlo Masters after losing to Russian Daniil Medvedev 6-3 4-6 6-2 in the quarter-finals. France's Kristina Mladenovic will face world No.2 Simona Halep and Caroline Garcia will meet Mihaela Buzarnescu in the Fed Cup semi-finals. 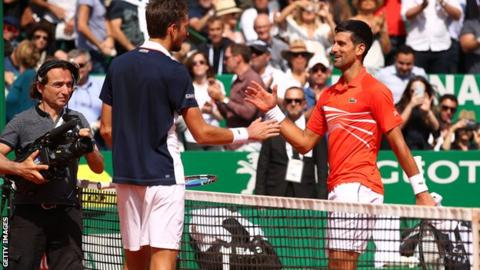 World number one and top seed Novak Djokovic loses in three sets to Russian Daniil Medvedev in the quarter-finals of the Monte Carlo Masters. 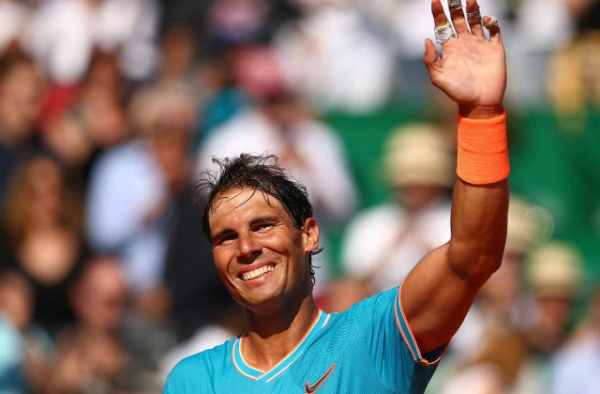 World No.1 Novak Djokovic suffered a three-set defeat to Daniil Medvedev in the quarterfinals of the Monte Carlo Masters. 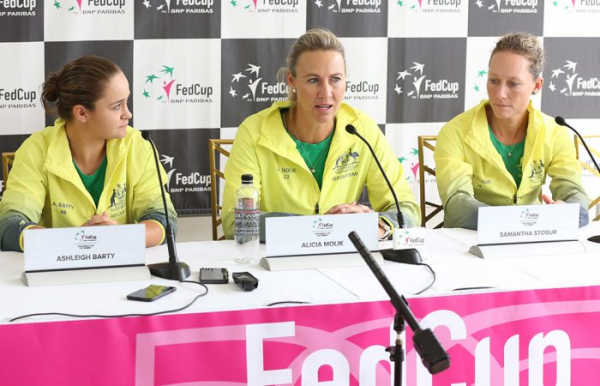 Great Britain are bidding to end a 26-year wait for promotion to Fed Cup World Group II this weekend - but what has happened since they were last in it?